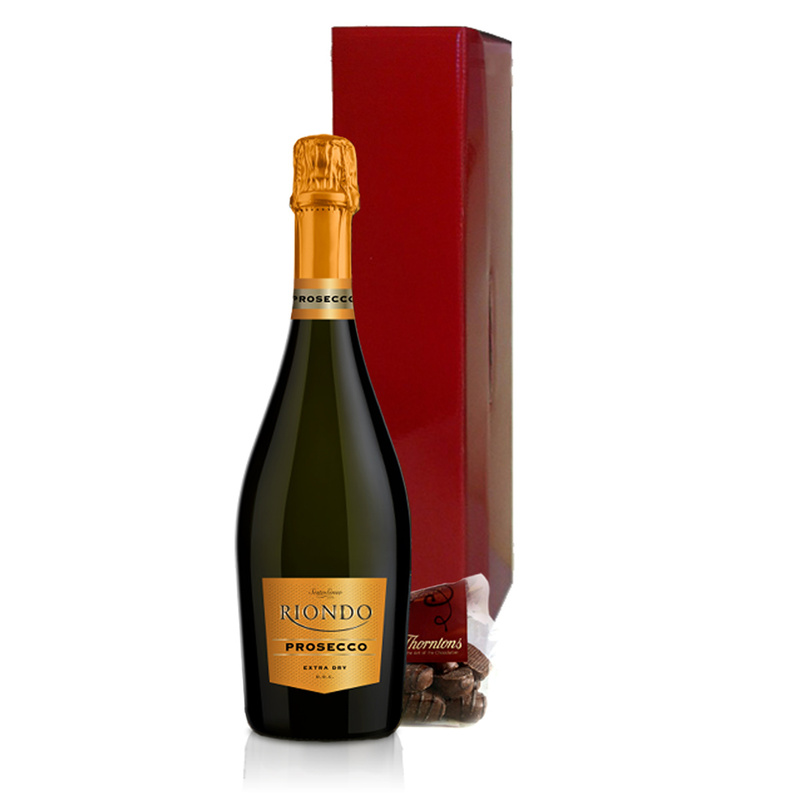 Produced with the best Prosecco grapes, grown in the Veneto Hills. On the nose it is fresh, fruity and aromatic with an elegant, mellow & persistent taste. Presented in a Gift Box, design and colour may vary.